Visteon is a leading global supplier of automotive electronics and the only one focused exclusively on cockpit electronics. 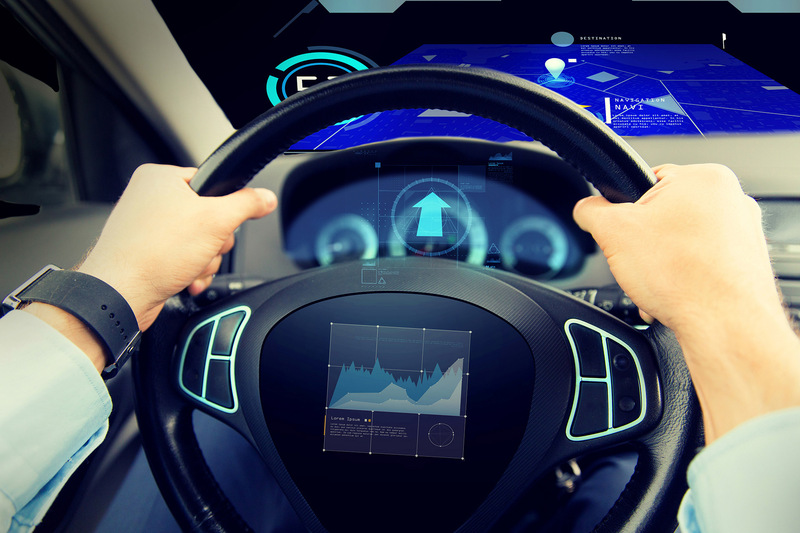 The company design, develop and produce complex technology products such as driver information clusters, displays, connectivity management units and telematics modules. Our solutions guarantee maximum comfort for drivers and passengers while staying connected. 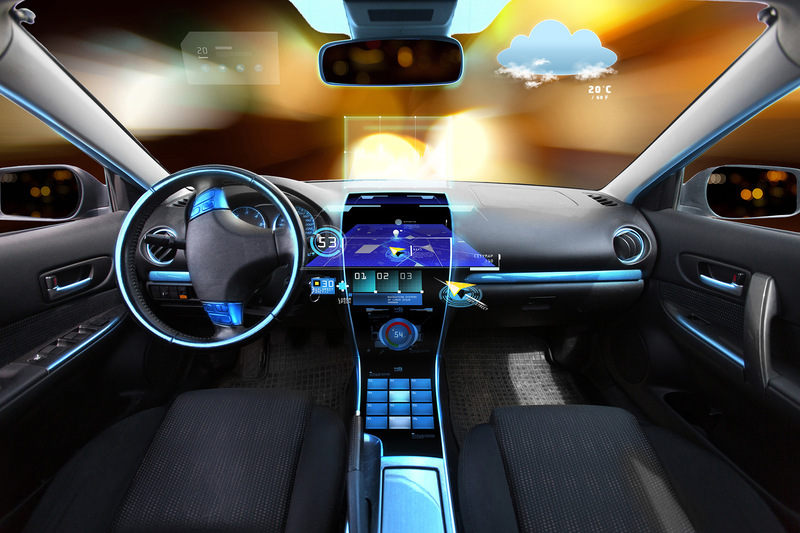 The latest development areas we focus on are ADAS (Advanced Driver Assistance Systems) – the first mass adopted solutions that will pave the road for the autonomous driving. 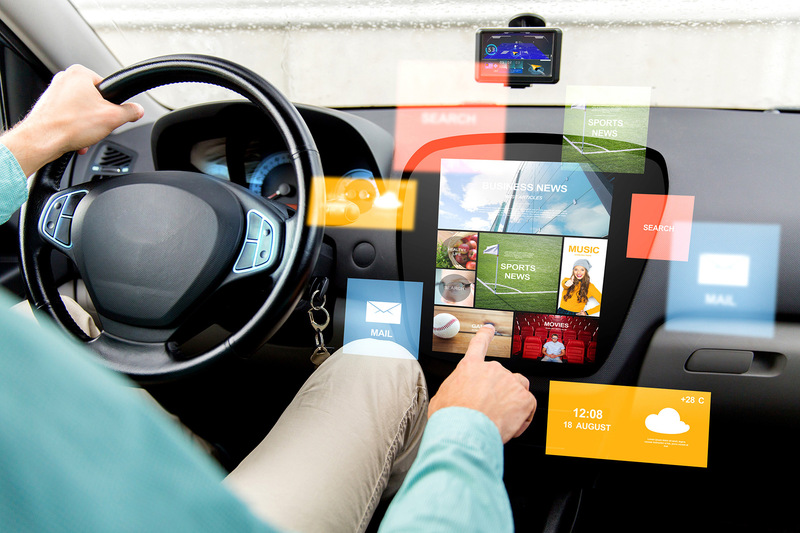 Going along with this trend and following the strategy of the company’s leading R&D center, Visteon Bulgaria is hosting the first national automotive Hackathon. Our goal is to find more people like us – passionate about developing intelligent and safe systems in the car. Let’s turn ideas into real solutions and why not you to become part of our teams for a longer journey in the automotive world! Have an idea? Send it to us as a short summary no later than 15 March. On 19 March, the ideas qualified for the second round will be posted on the site, and we will contact their authors for an official invitation. The coding will take place on 28 March in the Visteon Technology Center. From our side we will provide equipment and mentors, so you only have to bring ideas, laptops, and good mood! On 29 March, we will test the solutions and the winners will receive their prizes at a special event. We at Visteon are constantly focused on the future – not only for being one step ahead of the competition but to come up with unique automotive solutions. That is the reason why we want to create a software with an open source capable of identifying dangerous road conditions (accurate human figure recognition, speed limit check) using all the available data in the vehicle and alerting the driver with audio or/and visual notification. Everything seems OK until tests prove otherwise. We at Visteon test electronics in a very realistic way. The solutions will be tested on a pre-recorded scenario and why not in real test drive! Don’t let your best ideas become just memories! The first edition of the Hackathon is over. Thank you for all the great ideas! Visteon Bulgaria is constantly promoting safe driving culture. Therefore we join our efforts for creating a software that will alert drivers about dangerous road conditions. We want this solution to effectively prevent accidents on the road and to be easy to use and applicable for most of the car models on the road today.